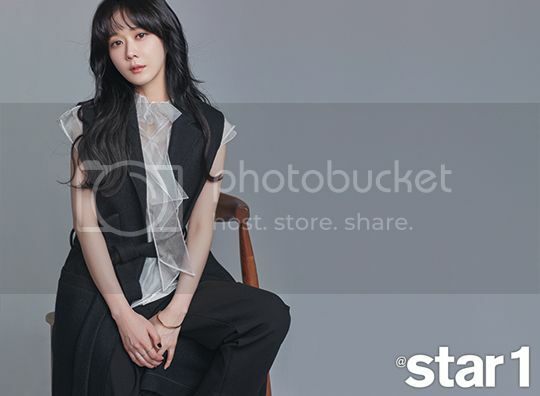 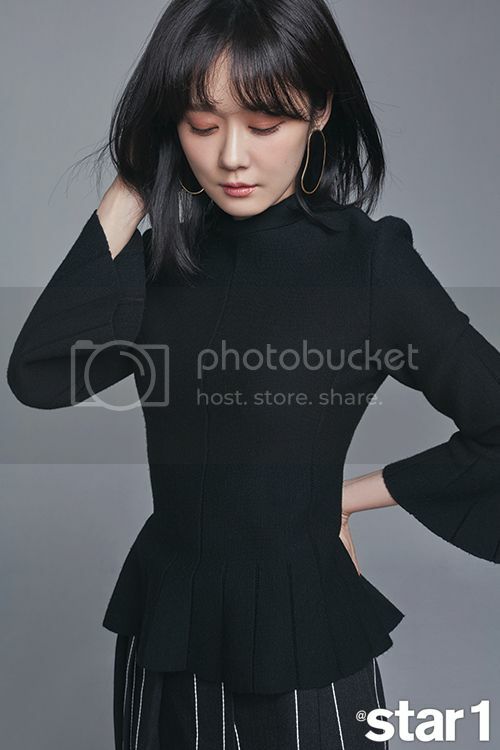 Jang Nara spoke to the February issue of @Star1 about her latest drama “Go Back Couple“, check it out! 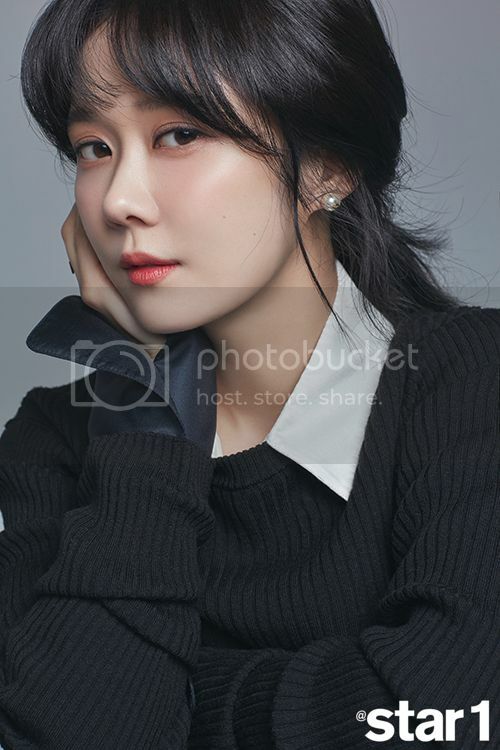 We can’t see a single pore on her face but she also mentioned that during filming, she doesn’t spend anytime on her skin…she waits until filming is done before she goes to a salon for skin care. 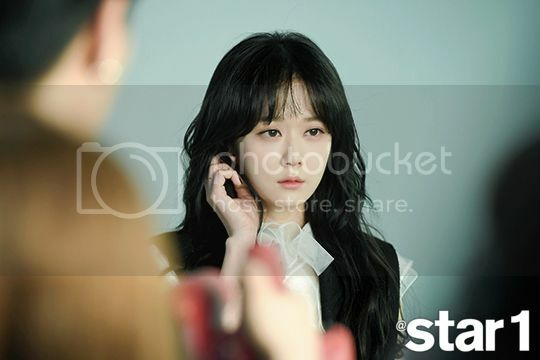 *gasp* She’s flawless!